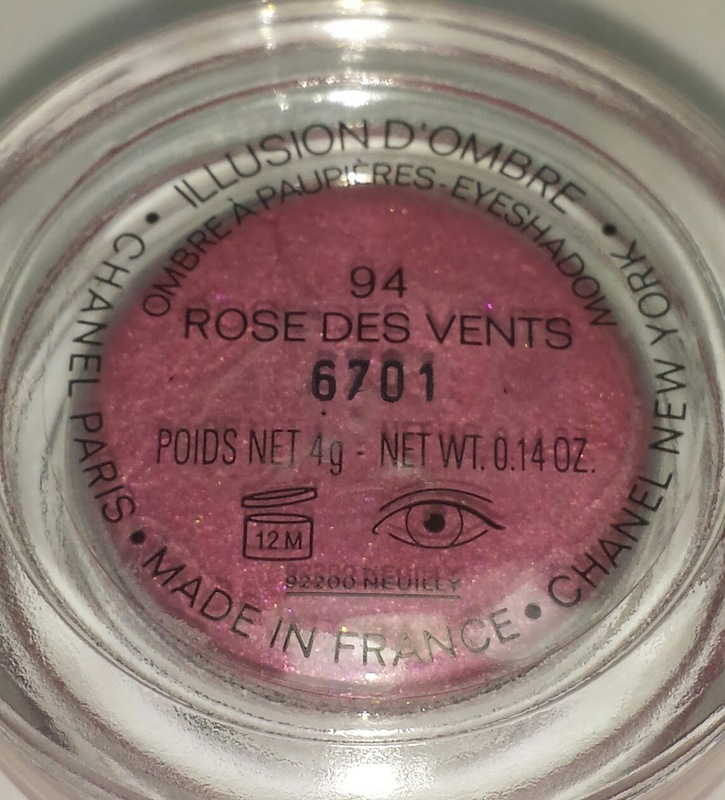 94 ROSE DES VENTS is the newest Illusion D'Ombre released by Chanel. It is part of the Asia exclusive *(US - Chanel.com only) JARDIN DE CAMELIAS collection that is currently available for Spring 2014. 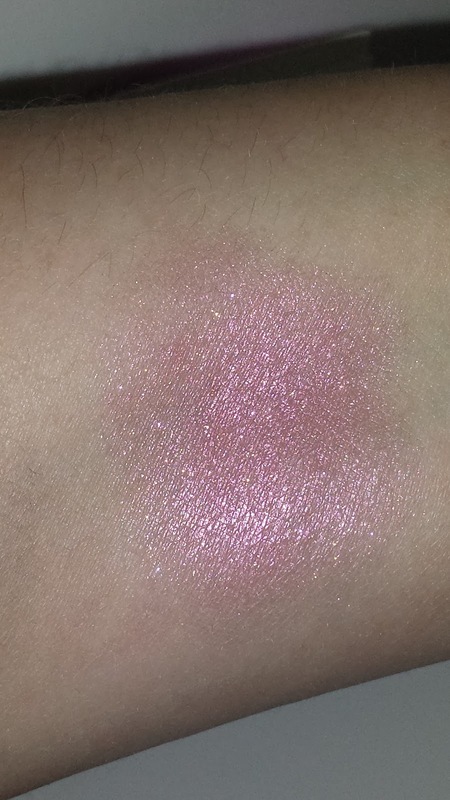 It is a limited edition creamy pink eyeshadow with silver sparkles. It is one of the more pigmented cream shadows from Chanel and one of the most wearable. It retails for $36.00 USD and contains .14 oz. of product.